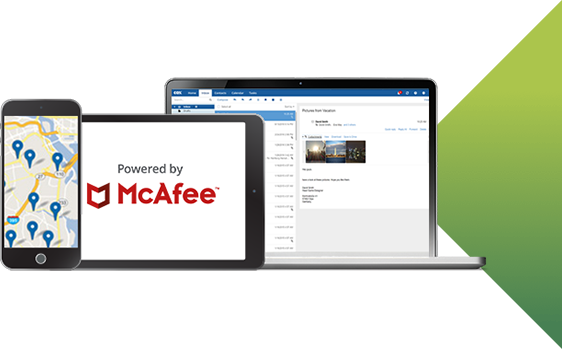 Check out some of the awesome features you're sure to enjoy. 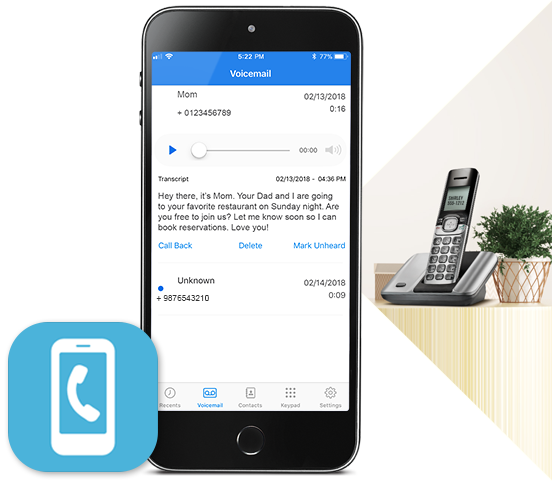 With Cox Voice, you'll experience a home phone service you can use everywhere and over 14 unique features, including simultaneous ring, robocall blocking, three-way calling and more. Arrow Icon Created with Sketch. Whether you're a sports fanatic or rooting for your favorite bachelorette, Cox TV puts you right in the action. 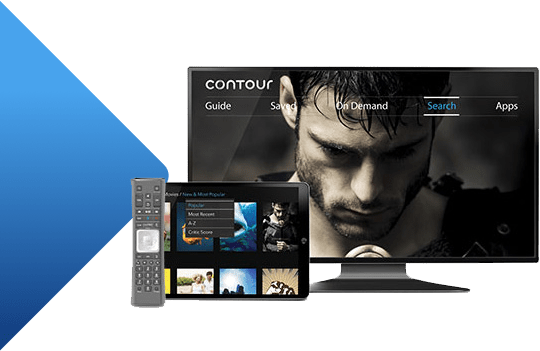 Plus, Contour® TV adapts to you, providing a new way to watch TV. Fast in-home WiFi and WiFi Hotspots connect you and your family to a world of possibilities. Discover how to surf, stream, and enjoy everything in between. 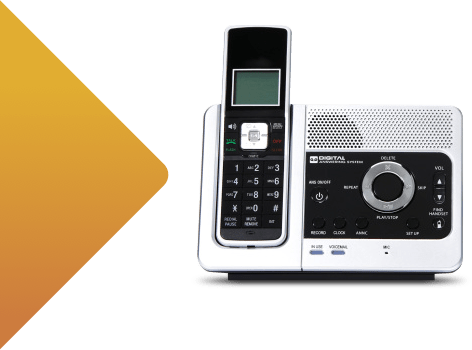 Crystal-clear voice quality is just the beginning! 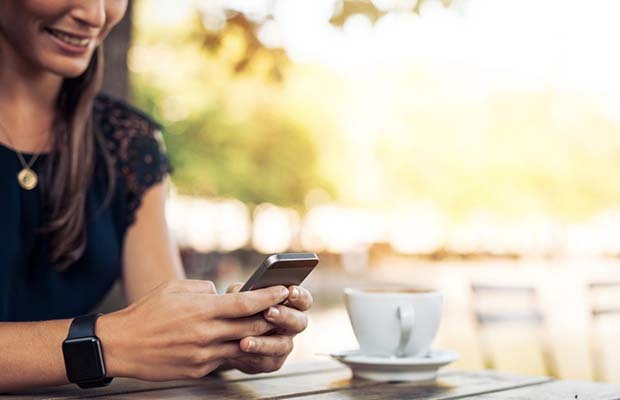 Explore how to manage multiple calls, set up Voice Mail and use other features sure to help simplify your life. 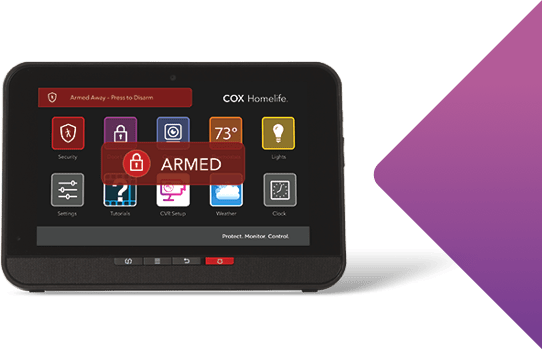 Now that you've got the tech to help protect your family and home, discover all that Cox Homelife has to offer. 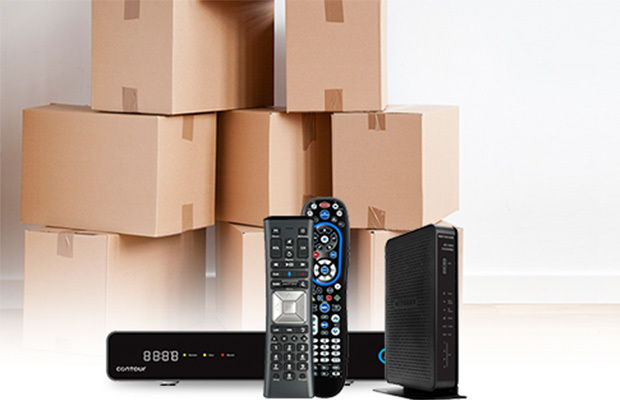 Use our quick-start guide to set up things like automation and smart technology. 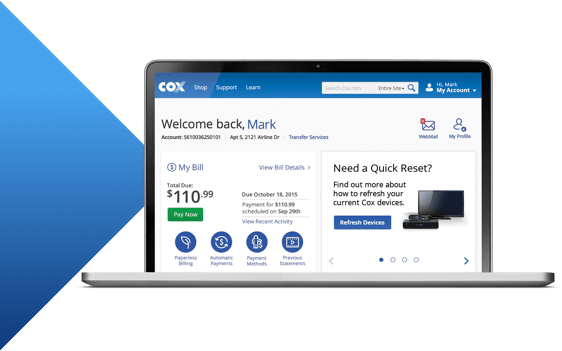 Learn about My Account, the Cox Connect mobile app, paying your bill, and other resources to make the most of your Cox service.